The 2016 Shaw Charity Classic golf tournament on the PGA Champions Tour is taking place this week from September 1-4, 2016, at the Canyon Meadows Golf & Country Club located in Calgary, Alberta. Here is a list of the prize money up for grabs for the senior PGA golfers to win at the 2016 Shaw Charity Classic. 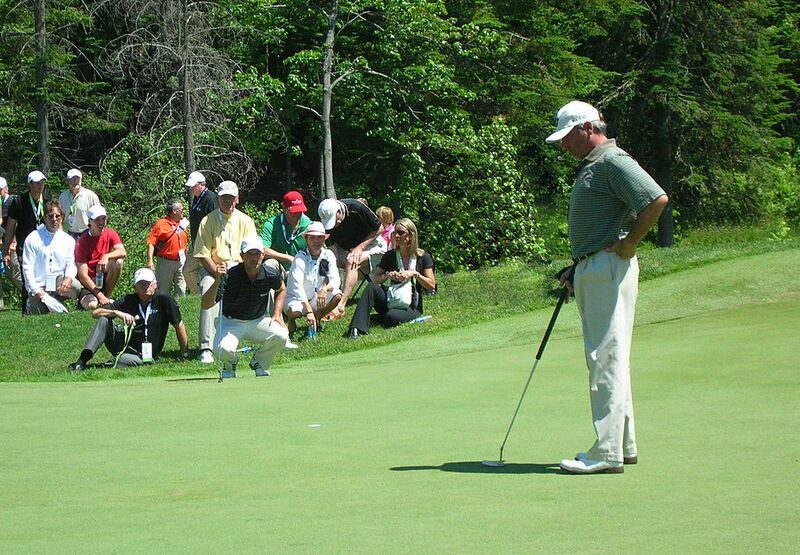 The Shaw Charity Classic dates back to 2013. 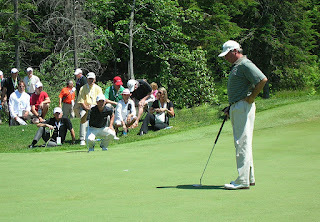 The previous winners of this senior PGA Tour event are Rocco Mediate in 2013, Fred Couples (pictured above) in 2014 and Jeff Maggert in 2015. Total prize money up for grabs at the 2016 Shaw Charity Classic is $2.35 million. The same amount of prize money that was up for grabs at this tournament last year. The winner of the 2016 Shaw Charity Classic will earn $352,500. The same amount of prize money that Jeff Maggert earned when he won this senior golf tournament last year. Second place is worth $206,800 at the 2016 Shaw Charity Classic. That's the same amount of prize money Colin Montgomerie earned when he finished alone in 2nd place in this tournament last year. Third place at the 2016 Shaw Charity Classic is worth $169,200. Mark O'Meara and Scott Dunlap split $309,025 with each player earning $154,512,50 when they tied for 3rd place here last year.